Yesterday Opera 11 was released. It came with a number of improvements and features. We are not going to list them here since we have already written a post about that yesterday. Today Opera has released the number of downloads Opera 11 saw on its first day - an impressive 6.7 million. The release is obviously a success - 6.7 millions is not a small number. For comparison, Opera 10 was downloaded 1.7 millions times a day in the first week. The launch of Opera 11 was helped by the auto-update features. However, not everyone of Opera's 150 million users got the auto-update prompt - that will hit their server hard. Opera also took to advertising to announce the release of Opera 11. They had a bacon ad in Reddit announcing the release. 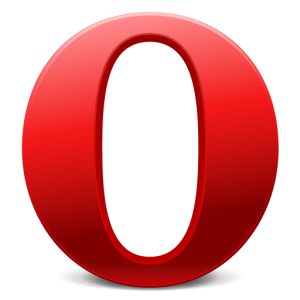 So, what browsers are first time Opera downloaders leaving? According to Opera's survey 53% come from Firefox and 43% are from Internet Explorer. There was no mention of Chrome however. With this release, Opera has finally removed one of the main reasons I always hear from people for preferring Firefox over Opera - extensions. Firefox better watch out.